Live » Brewology - PS3 PSP WII XBOX - Homebrew News, Saved Games, Downloads, and More! Now That The PSN Is Down, What Have You Been Up To? Alright, everyone. We are on day 6 of this PSN outage and many people are hating it while fanboys of other consoles are rubbing it into PS3 owner’s faces. Do you guys have a PS3? What have you been using it for during this near-week of PSN-less features? No Home, no PSN Store, no online play, no Netflix… etc. Have you guys picked up any games to take up your time? On another note, Xbox Live is now unbanning consoles! On top of that, it is kinda suspicious that they offered a ‘free Live weekend’ during the weekend the PSN is down. Of course, the 360 was planned to have this for a while, but it makes you think, right? 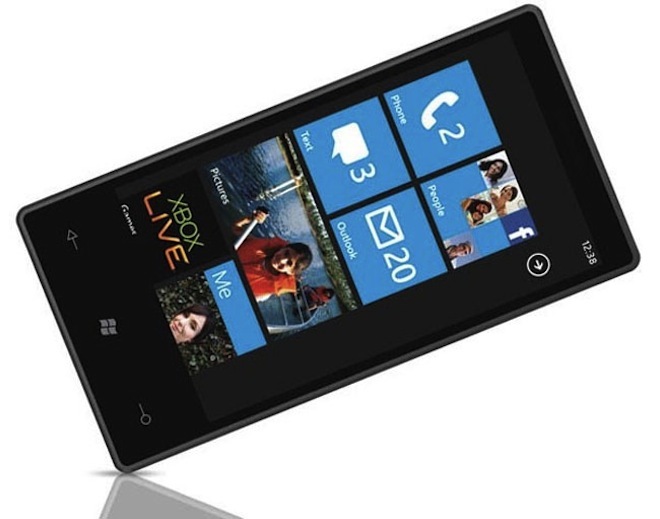 On Monday, Microsoft had a press conference to show off its highly anticipated and mysterious mobile platform called Windows Phone 7. It will be touchscreen based and many people figured it will be very similar to the Zune HD’s UI but it actually is a new kind of UI that bares little resemblance to any kind of device out on the market. What we’ve been told, Windows Phone 7 phones will be deployed in over 30 different countries, 60 carriers, and 10 different launch devices. Looks like Microsoft will be trying to do what Google’s done with their Android platform. 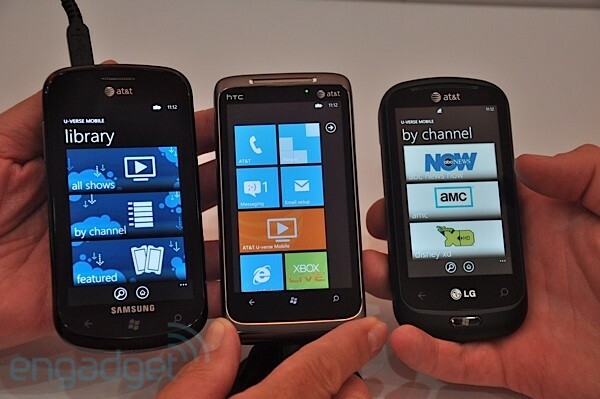 One downfall about American Windows Phone 7 phones will be that it won’t be available for Verizon or Sprint for quite some time. Other missing features, it seems, are running applications in the background, and copying and pasting. If you set those two aside for a while and look at the gaming aspect of the phones (since we are a gaming site), the games look beautiful! Microsoft has included Live support for online gaming an even the ability to edit your avatar on the phone itself! Anyways, some cool games coming out are Halo: Waypoint, The Oregon Trail, Assassin’s Creed, Guitar Hero 5, The Sims 3, Crackdown: Project Sunburst, Bejewled, Uno, Star Wars, and many, many, many more! As a student, you can download a pack for Microsoft Visual Studios for free that will upgrade the compatibility to allow deployment of applications to the new phone systems and a few other goodies through Dream Spark. I’ve had plenty of time to play with the new expansion and the UI itself is great, and the architecture actually rocks. The IDE is a hundred times better than Apple’s XCode. If you’re not a student, Visual Studios will cost you $1,200, not including the WinMo 7 expansion. I’m not sure how much that will cost on top of the 1.2K.